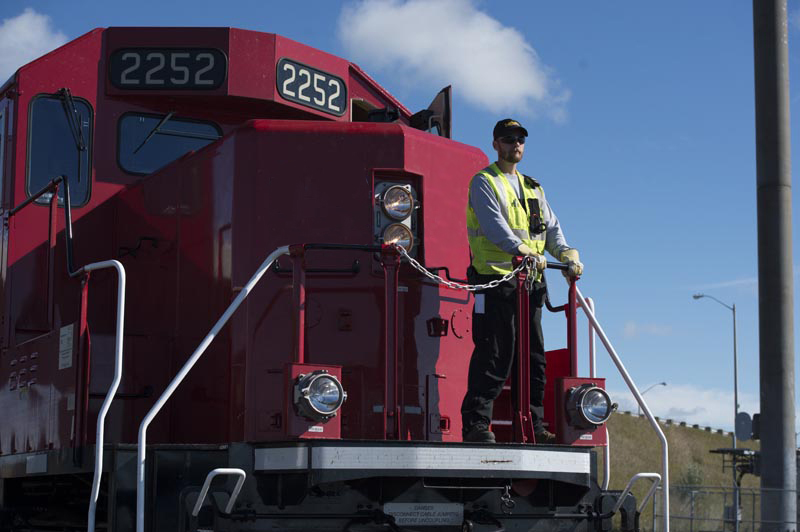 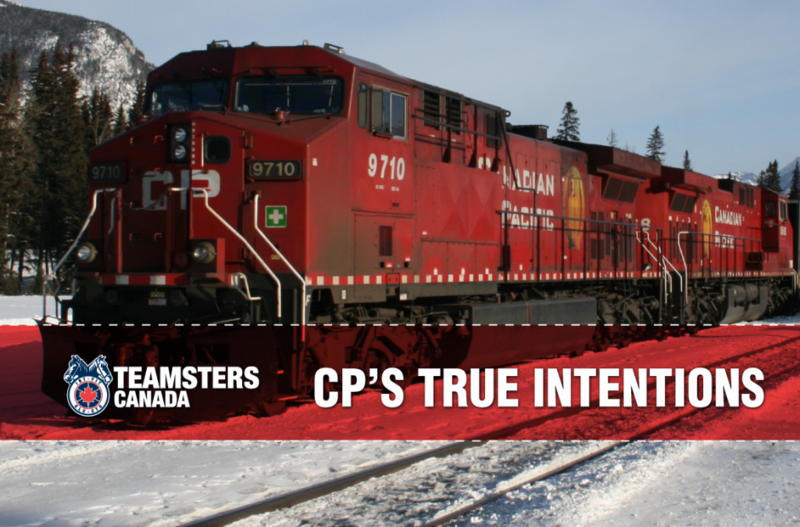 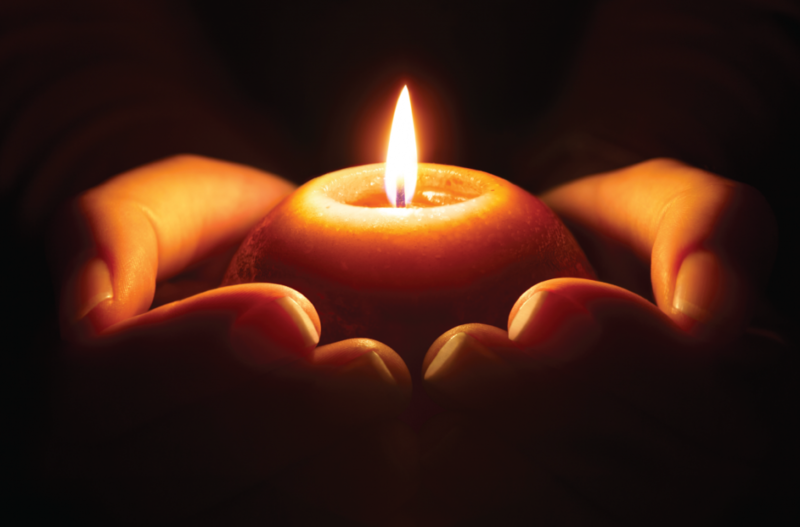 A Canadian Pacific worker lost his life in the line of duty last night. 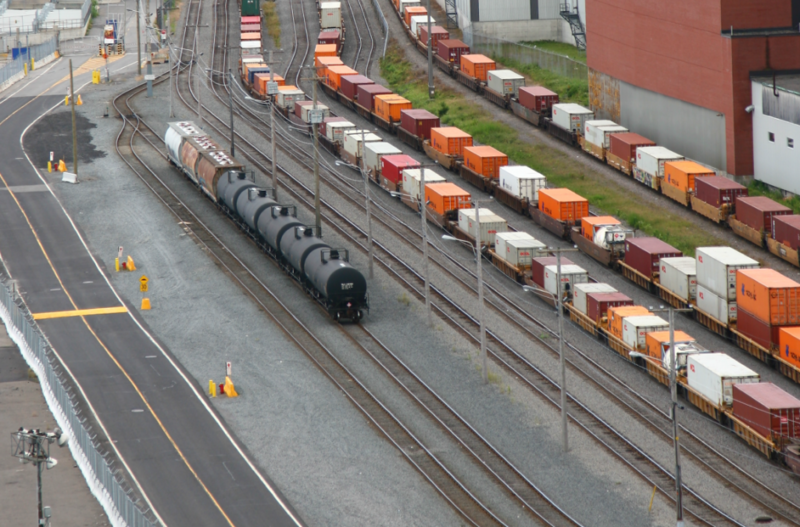 The accident happened at the St-Luc rail yard in Montreal. 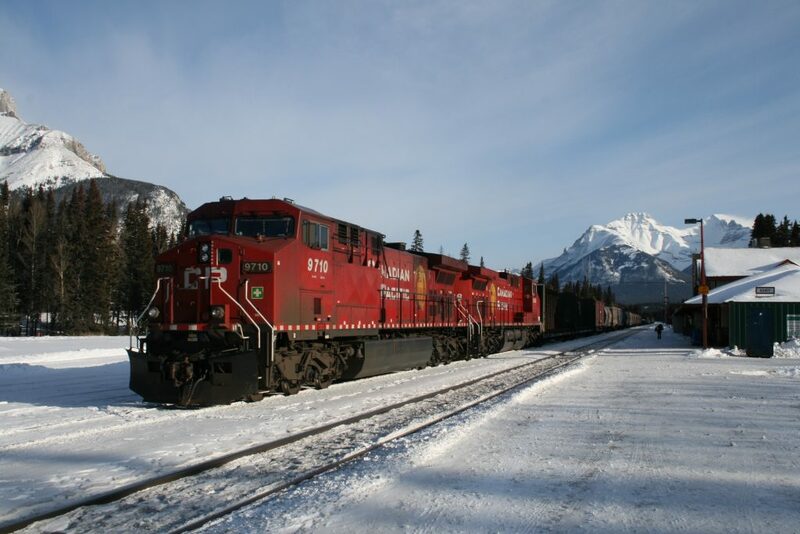 Details are still sketchy but the Transportation Safety Board is likely to launch an investigation to shed light on this tragedy.